What Should You Expect At Mobile World Congress 2018? Home > Insights > What Should You Expect At Mobile World Congress 2018? It’s that time of year again! From next Monday (February 26) through March 1, 2018, Mobile World Congress (MWC) will take place in Barcelona. I attended this event (then 3GSM) for the first time in 2005 and it is fascinating to see how the event has morphed from a B2B telecoms technology trade show to one of the largest business conferences around the globe. 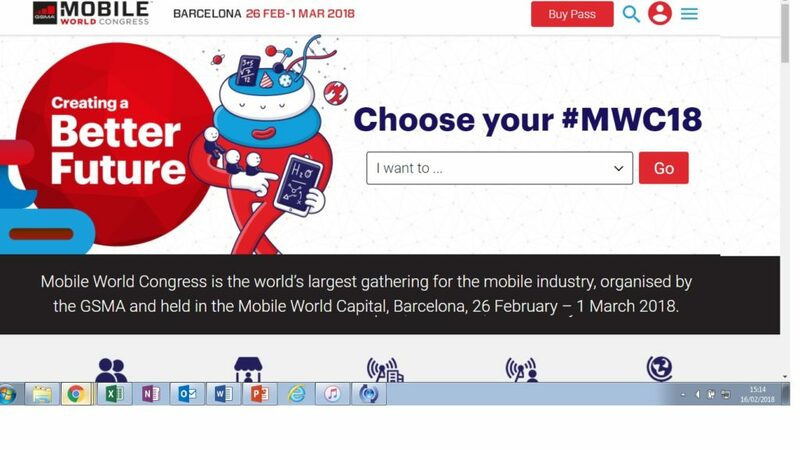 Because mobile is the primary interface for brands to connect with consumers, MWC is more and more the place to be to anticipate how mobile acts as catalyst to transform offline experiences and accelerate business transformation. 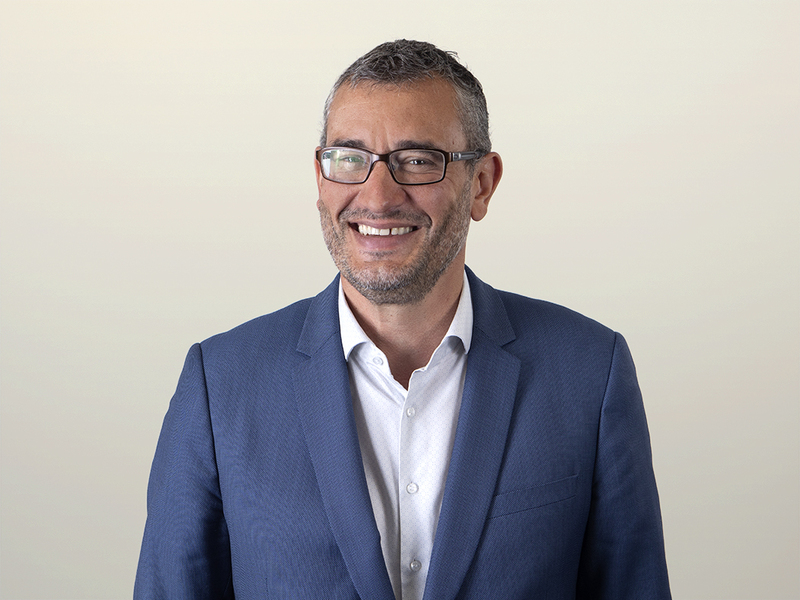 Having said that, B2B telecom infrastructure and especially 5G is likely to be an overhyped topic: while the key infrastructure for the connected world, it will not be in consumers’ hands before a couple of years. Smartphone innovation is dead. Mobile is so 2010. 2018 is all about AI-first, chatbots and voice-based intelligent agents, IoT, smart speakers and connected objects, AR/VR and other new technologies. These are typically some of the comments I have heard when I told people I would attend Mobile World Congress this year again! Well not so fast! I think on the contrary mobile will scale all these adjacent technologies. While smart home speakers will continue to grow fast, smartphones will be critical to scale voice-based intelligent agents. That’s why, after CES, we will keep hearing a lot from the Google Assistant and why Amazon’s challenge and opportunity will be to pre-load Alexa on Android smartphones. Miniaturized chipset embedding Artificial Intelligence technologies combined with advanced sensors and connective tissue technologies (AR, image and face recognition, motion-tracking) will provide the contextual information required to personalize consumer brand experiences. Like the mobile natives raised with them in-hand, smartphones are hitting their teens, a time of new identity and morphing. Smartphones will mature from a user control interface to the intimate identity layer connecting people to the world around them. Since I don’t expect either Huawei, HTC or LG to launch a new flagship device, I think Samsung will have a great opportunity to promote the S9 and S9+ – their new flagship devices. However, the challenge for Samsung is to truly accelerate on software and services innovation. Unfortunately, I don’t expect this to happen with the delayed launch of an advanced Bixby version. Among digital business executives and marketers Forrester surveyed, only 6% are planning to pilot Bixby against 31% who plan to test the Google Assistant. But innovative events like MWC have a downside: they hype a confusing landscape that threatens to distract CMOs and their teams from foundational mobile investments. Marketers wrongly think they can leapfrog to emerging tech once they have checked the box on mobile apps and responsive websites. The reality is that most marketers fail to deliver on foundational mobile experiences. You can follow me on Twitter during the event via @Thomas_Husson.